Portside Sydney is a new food concept offering both grab and go options from the inside bar for pre-theatre goers and those on the move. Sit back and take in the harbour views at one of Sydney Harbours best vantage points. Enjoy brunch, lunch or dinner while looking out over Sydney’s famous harbour and let Daniel Stewart take you on a flavoursome journey. Introducing Daniel Stewart; with over 20 years of culinary experience in the Sydney restaurant scene spanning cafes, bakeries and wood fired pizza restaurants, along with some of Sydney’s best restaurants. Daniel uses the freshest, seasonal produce to create bright and colourful menus. Introducing powerful flavours, our guests will try new foods which will challenge their pallet. 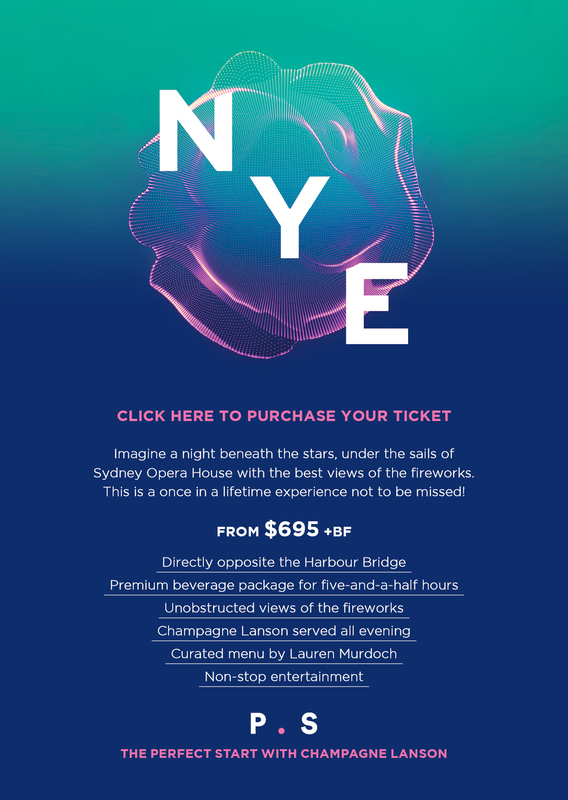 With perfect views of Sydney Harbour, book your next event complete with uninterrupted views, the perfect city location, spaces catering from 24 seated to 1,500 cocktail and menus prepared by Daniel Stewart!